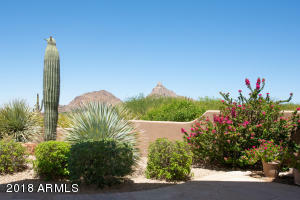 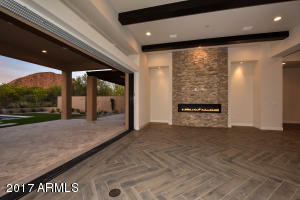 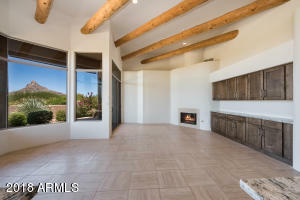 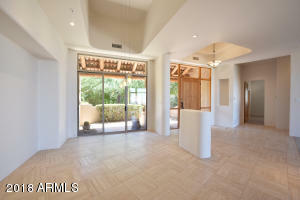 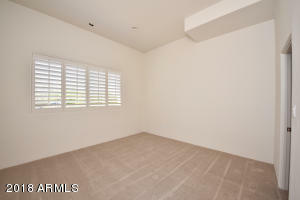 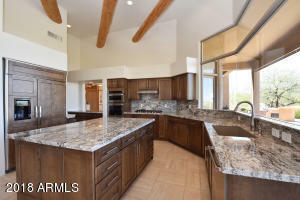 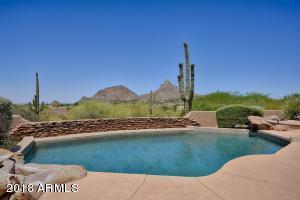 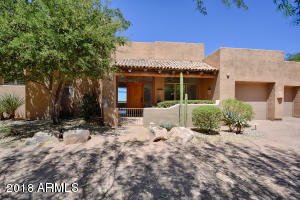 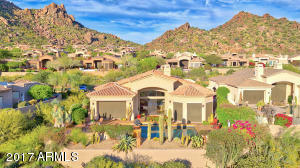 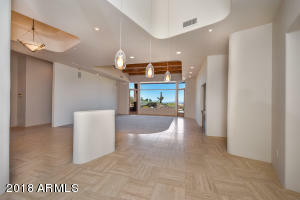 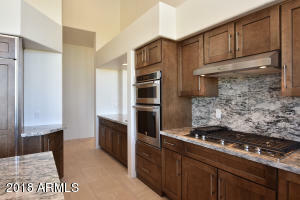 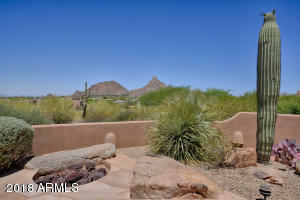 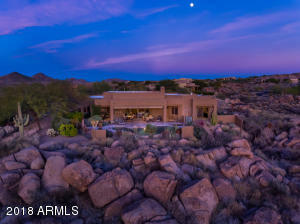 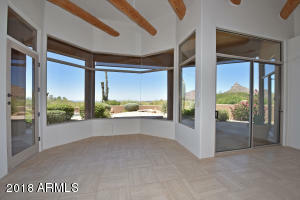 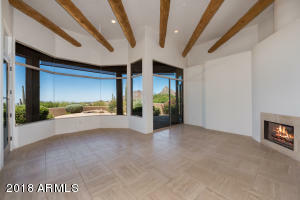 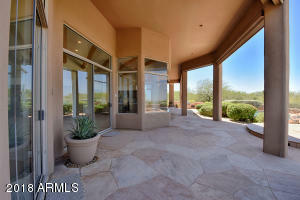 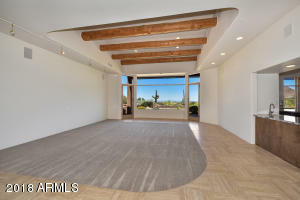 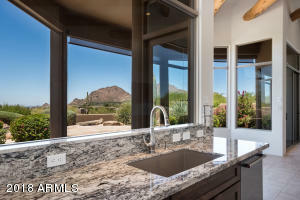 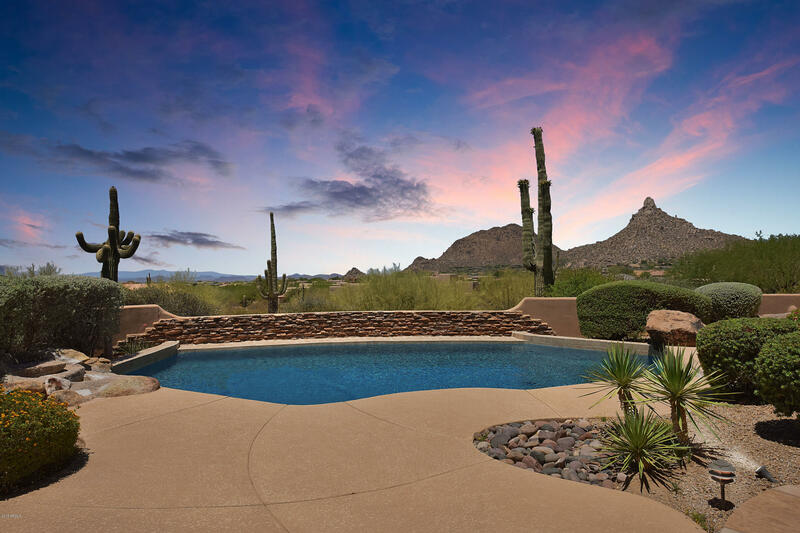 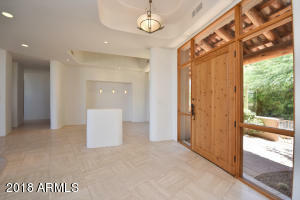 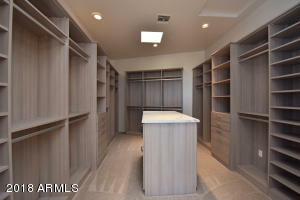 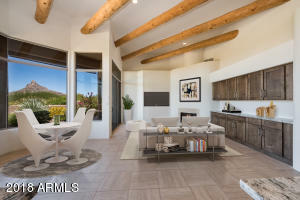 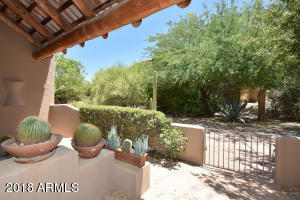 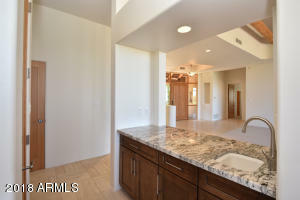 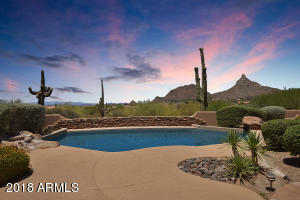 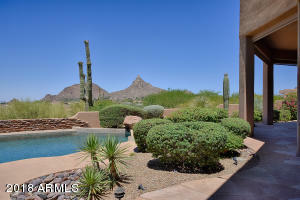 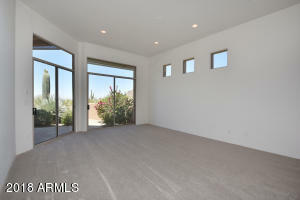 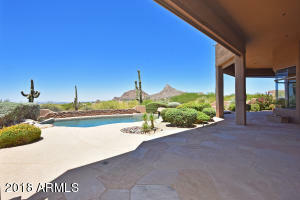 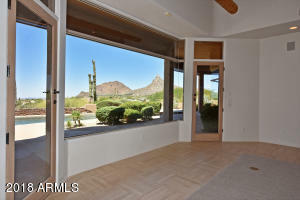 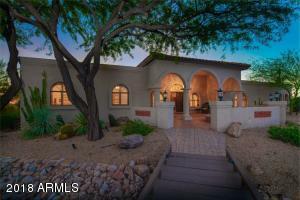 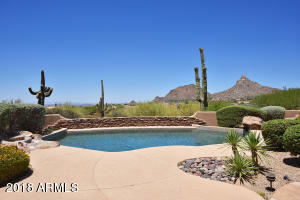 STUNNING REMODEL w/BREATHTAKING VIEWS of Pinnacle Peak & Troon Mountain! 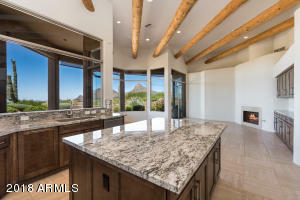 The list price includes a 1/2 interest on the 25,703sf lot across the street (LOT 109) to preserve the surrounding SPECTACULAR MOUNTAIN & CITY LIGHT views & SUNSETS! 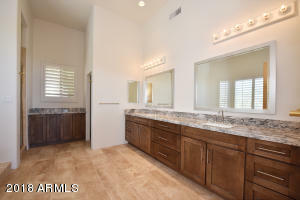 This FABULOUS remodel completed in 7/18 boasts a freshly painted interior, upgraded cabinetry, beautiful granite counter tops, stainless appliances, plush carpeting, custom hardware, upgraded lighting & tile accents, all designed to compliment this spacious floorplan w/ high ceilings. 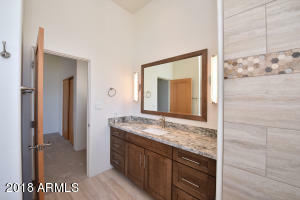 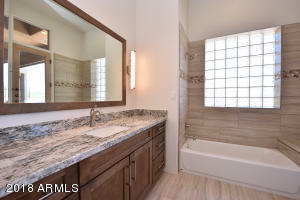 The split master suite has a separate shower & tub, dual vanities & a customized walk-in closet. 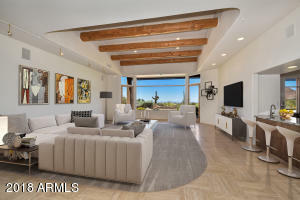 Enjoy the resort style backyard which has a sparkling swimming pool, covered patio area, automatic sun screens, a built in BBQ, firepit & INCREDIBLE Pinnacle Peak Views! 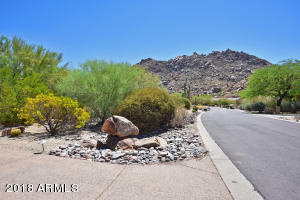 E on Happy Valley past Alma School to first left (N) to guard gate for Windy Walk Estates. 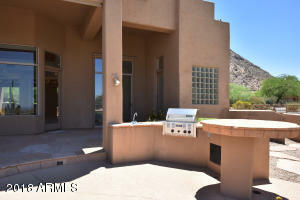 Through gate left (W) on Ranch Gate which turns into Yearling. 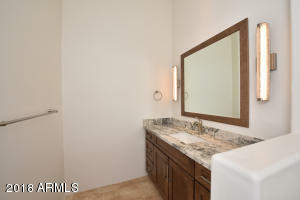 Right (E) on Candlewood. 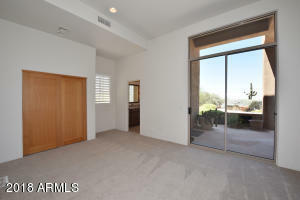 Property on left.